Are you addicted smart mobiles and tablets games. Here are some of the best sports games that will entertain you some of them have online game-play and some are offline with story mode. 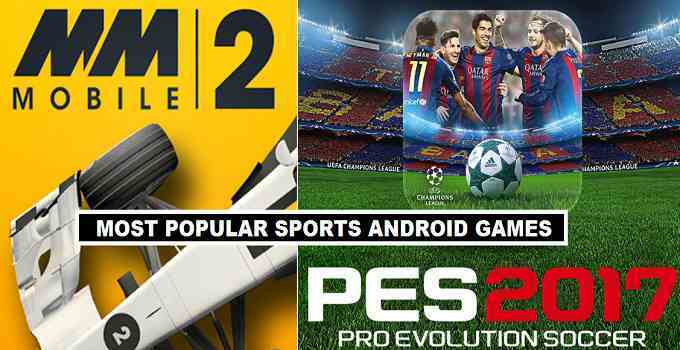 PES and FIFA are the two most popular sports games on playstore. 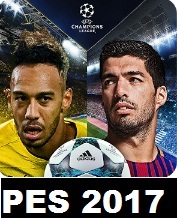 Currently the most addictive football game on mobile devices and tablets is PES 2017, it features real-time multiplayer options you can play with users from worldwide and also compete with your friends. The movements and game play is quite comfortable its easier to finish you just need direction to make your pass perfect in the game. The game already achieve 10 million download mark with in no time. Just swipe on the screen to create a pass and touch the screen to shoot the ball. You need a strong wifi connection if you want to play a multiplayer matches in PVP mode. A superb football game, if you want to play a complete season this one of the best games you can enjoy a full season. The best thing the team you created for the season, you can use the same while playing in Multiplayer option this game support both Offline and Online modes. You will find many players attribution real in the game which include super star football players from La Liga, Premier League and other leagues Lionel Messi, Neymar, Cristiano Ronaldo and other players. Fifa made headlines every time game comes to the market. 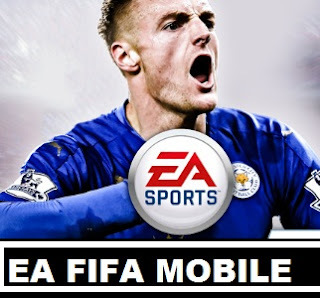 Same thing happen when Fifa announced for the android mobiles and tablets. Just build and manage your team through a professional career. You can challenge online players from Multiplayer option just need a good internet and wifi connection to play game in stable mode. Top 30 football leagues, 650 real teams, and 17,000 real players that made this game valuable. Join the leagues in multiplayer mode and Conquer the world. 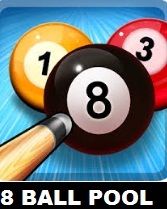 8 Ball Pool one of the best snooker games you can enjoy on your android mobile devices. Mostly this game is featured for the people who wants to challenge players worldwide. If you are good with snooker skills its easier for you to defeat players. Its online game you can become the top leader in rankings with your winning coins. 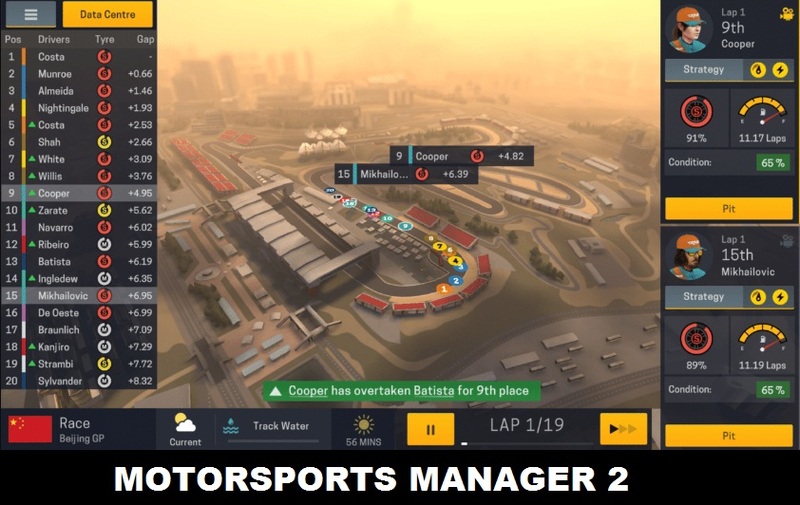 If you really want to manage a sports racing then best game you will find out on play store is (Motorsport Manager Mobile 2). The best thing about this game is manager career mode where you selected a driver and give a name to your racing team. You can hire the engineers and build parts complex to increase validity of you car parts. In start of the season there is ($10 million) which you can spent to bring changes to your drivers line-up and engineers. Overall its a fun offline game with a perfect racing career mode. 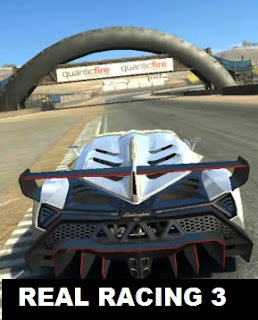 Real Racing 3 ultimate racing experience challenge online players from worldwide in Multiplayer mode or player in crew mode by joining crew or create your own crew. You can even enjoy the offline racing career to unlock all cars from all classes. More then 200 Million downloads made it best racing sports games. From Conor Mcgregor to Ronda Rousey you will find out all the best UFC fighters in the game. 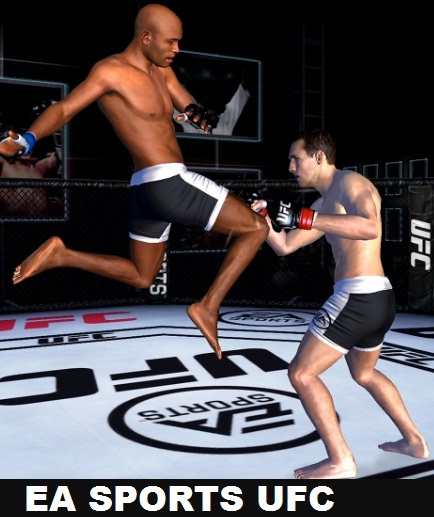 EA Sports provides the fans the best MMA action game that never before on finger tips. Easy controls and movements. There are four divisions chose from 70 fighters and train him. Some new special moves introduced enjoy career mode and increase the abilities of your fighter. 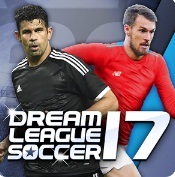 The best football manager game very creative and unique game play in career mode. you can become the manager of top European league football team but as start of new career you need to get a respect level to gain bigger team offers. Which means you have option to select from two of the teams from (Premeir League, La Liga, Bundesliga and Other leagues). Its an offline game enjoy as much as you can from manager mode. You can resign any team from your manager job to become any other team manager. 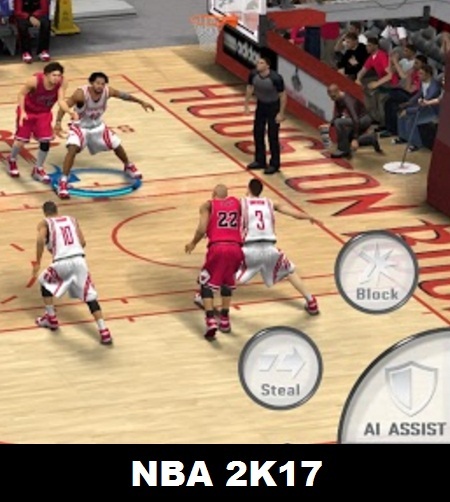 NBA 2017 released on android devices but its a paid app. If you like to play with you favorite basketball players in career mode then this best recommended game. The game features new and historic players with whom you can play. More basketball leagues included like (Euro League). Now more chances to earn Virtual Currency. Its a totally different football manager game, you can play with limited team in start of the season in top football leagues but in minor leagues you can join any of the club. 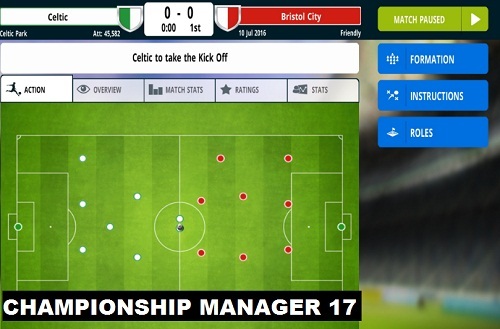 You can play with 450 clubs during the manager career, across 15 countries and 25 leagues. 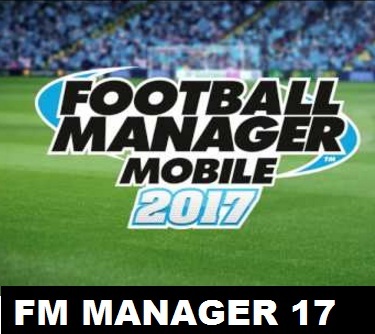 It is also an offline football manager game and its free on play store enjoy the features by taking charge of the clubs of your choice. 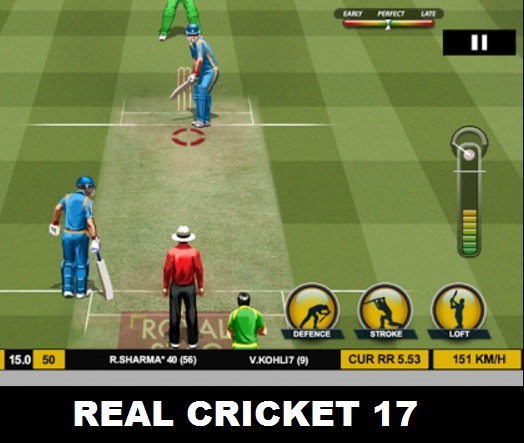 One of the best cricket game on play store currently is (Real Cricket). Where you can challenge your friends in multiplayer mode and can top in the leaderboards ranks. Premier League auctions you can buy players and create a good effective team. Best change made in the game is inclusion of proper test series 5 days cricket match just make you feel playing actual cricket in virtual mode. Further new features include (World Championship, T20 Domestic Tournaments, New players profiles. 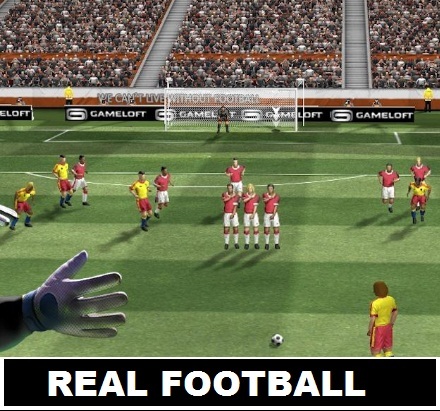 Real Football, new edition by Gameloft brings many new features to its game-play it get more realistic and faster. In the game you have option you can play a season mode with your favorite football club. The best thing that increase this game following is the (PVP) world arena where you can compete with best players in multiplayer online mode. Ultimate Tennis its actually a proper tennis player here you have all control of tennis player during the matches. You can develope your tennis player and challenge other top players around the world to get top ranking. Its a great game for those who enjoy playing in (PVP) multiplayer mode. 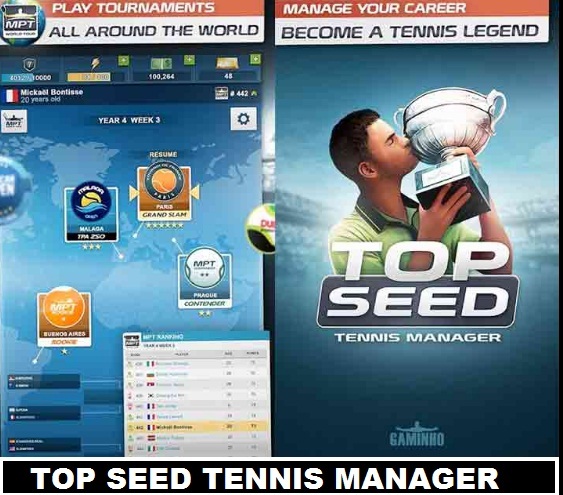 Its a tennis manager game where you manage your rookie player from his entry level to legend. Top Seed tennis from 1000 rank to top position in ranking. its not easier to achieve you will play season by season to get the 1st rank. After each tournament you get some points. More cash which you can use to increase the abilities of your tennis player. To get him in the next tennis tournament of pro level. During the match simulation you have cards you can use to increase pressure on your opponent. 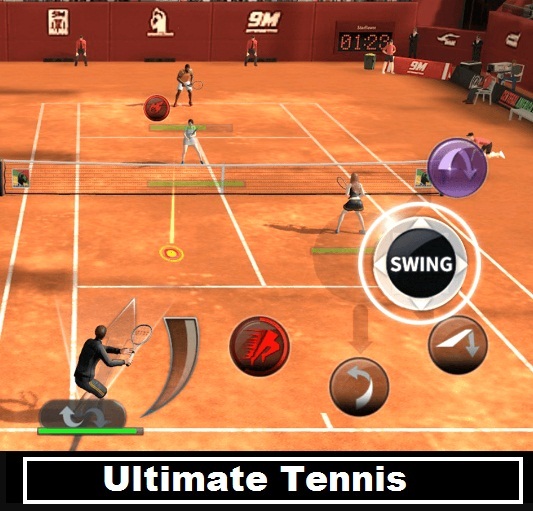 Its an offline tennis management game you will love to play a season to become the best in (Top Seed Tennis). 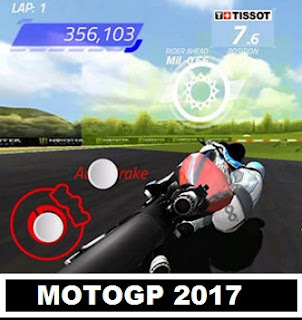 MotoGP game is on play store you will find real tracks and excellent graphics that made this game more beautiful. You can race with you favorite rider in the game. New motogp riders, tracks and 5 more circuits are included in this game so now you can race through all 18 circuits.